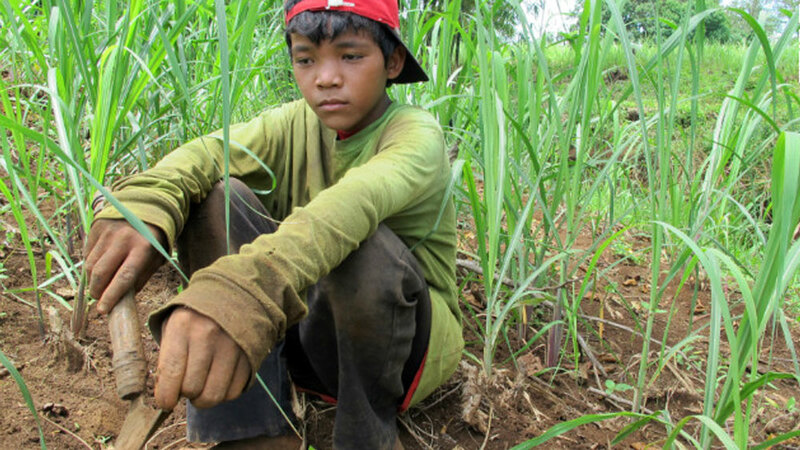 "The people of west central Mexico are easy corporate prey for predator Coke," reported Dr. Ann Lopez, author and environmental science professor at San Jose City College in California and Director of the Center for Farmworker Families. "You can't stand anywhere in some of the rural towns and not see a Coke ad. I've seen what Coke is doing in the west central Mexico countryside where I do research: pushing their addictive products on peasant populations who can ill afford them and in which one in 10 may have undiagnosed diabetes." It is the height of hypocrisy to have the soft drink bottlers in Mexico, represented by ANPRAC (National Association of Producers of Soft Drinks and Carbonated Water), launch the "Health: Life in Balance" room of the Universum, Museo De Las Ciencias De La Unam. This room is supposedly meant to promote a healthy life style particularly for children and youth. However, ANPRAC is the Mexican arm of the American Beverage Association (ABA). Both ANPRAC and the ABA are heavily dominated by Coca-Cola. This room is not about promoting health. It's a public relations scam that perpetuates the notion that Coca-Cola and other soft drink companies are concerned about the health of children. This is one of the ways that the industry attempts to shift the blame from their aggressive marketing of unhealthy soft drinks, which fuel high blood pressure, obesity, diabetes and tooth decay in children particularly. New studies also link ingredients in these beverages to cancer, stroke, heart disease and other illnesses. For the University and the museum to be associated with The Coca-Cola Company and the soft drinks industry is deplorable. 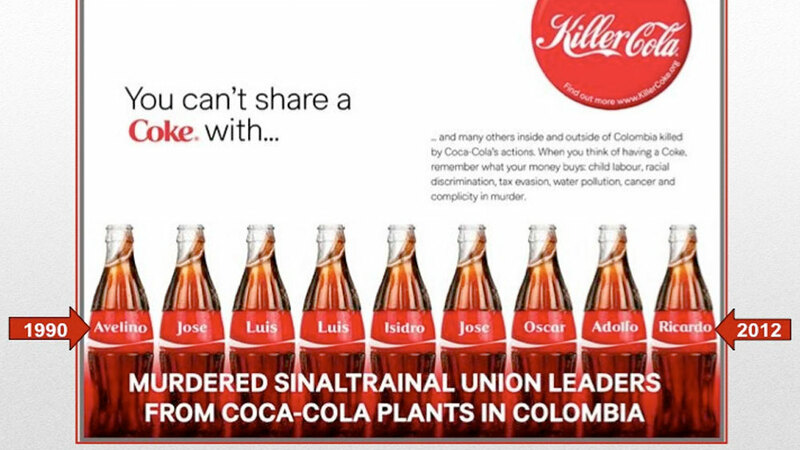 It serves to promote Coca-Cola's brand name and extends the company's and industry's political influence throughout Mexico, a country in which they continue to do great harm. Mexico, which leads all nations in per capita consumption of Coca-Cola, is a huge profit center for Coke to the detriment of the health of millions of Mexicans who suffer an inordinate rate of obesity, diabetes and other serious maladies. Coke controls the bulk of the soft drinks' market in Mexico. 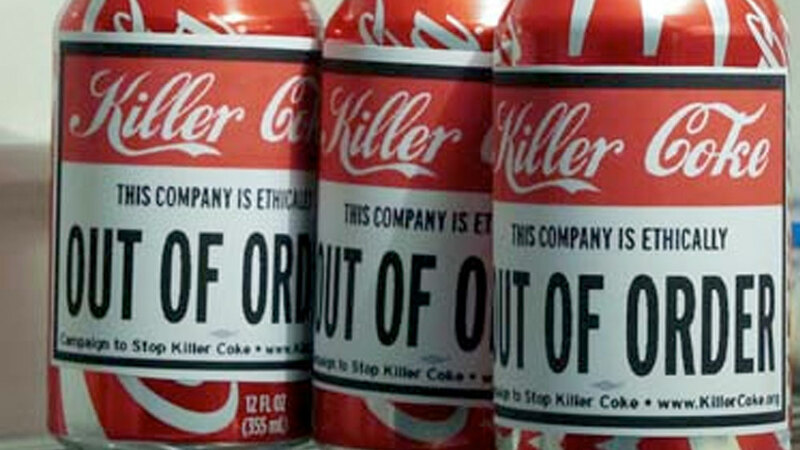 To control the soft drinks market, Coca-Cola has repeatedly broken the law. 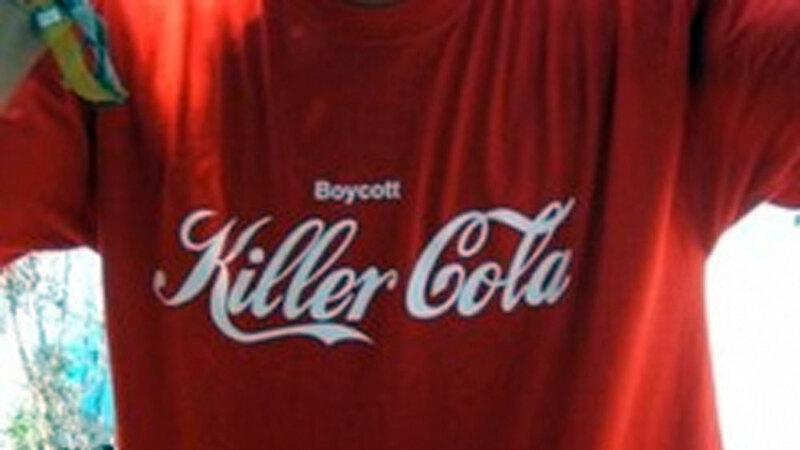 In 2002, Coca-Cola felt threatened by a new entry into the market called Big Cola produced by a Peruvian company. Within two years, Big Cola had captured 5% of the lucrative Mexican market. So Coca-Cola decided to kill off this upstart business by unleashing an aggressive and illegal marketing effort - providing incentives for shop owners to remove competing brands and threatening to punish them if they didn't. The company decided to employ a "vicious campaign of intimidation and coercion" to get shop owners to stop stocking Big Cola. But one small shop owner, Raquel Chavez, decided not to give in to Coke's demands and fought back. 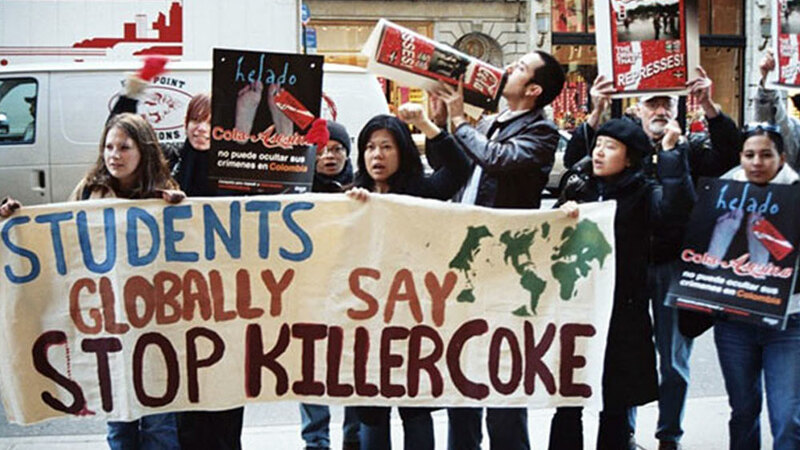 This led to the Coca-Cola Export Corporation (a wholly owned subsidiary of The Coca-Cola Co.) and its Mexican bottlers being found guilty of unfair monopoly practices and being fined tens of millions of U.S. dollars. In 2005 Mexico's Comision Federal de Competencia (COFECO) fined the Coca-Cola system USD 13 million for monopolistic practices. The fine was leveled at the bottlers and distributors FEMSA, Contal, Grupo Peninsular, Grupo Fomento Querectano and The Coca-Cola Export Corporation. 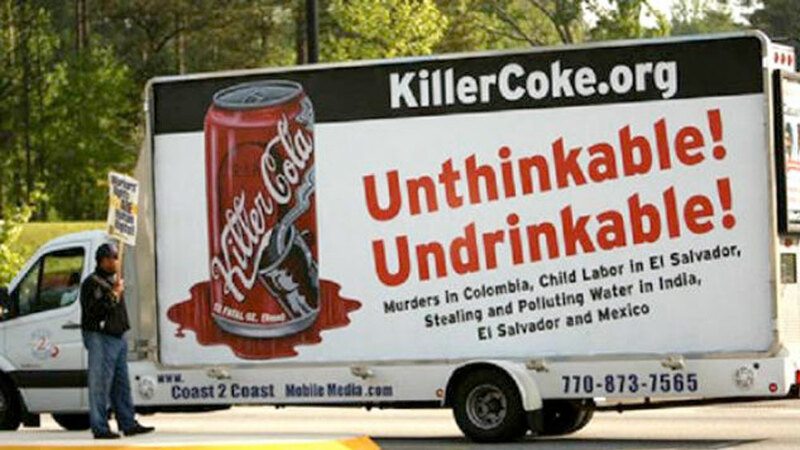 Reuters news agency reported, "in 2008, Mexico's Supreme Court upheld fines that had been handed out by COFECO, totaling almost $15 million, against 15 Coca-Cola bottlers and distributors in Mexico on charges similar to the new investigation." 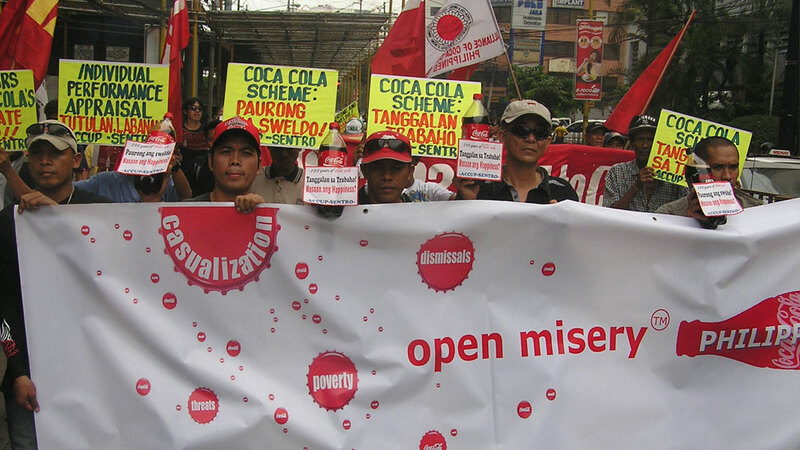 Among the companies then fined was Coca-Cola FEMSA. 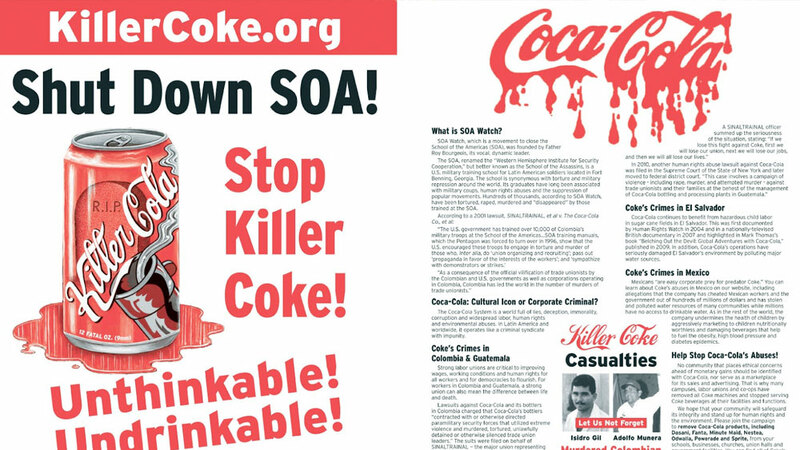 U.S. journalist Beverly Bell reported, in a 2006 article describing Coke's negative impact in Mexico, that Coke controls 60% of the soda market. She noted, "each Mexican consumes an average of 483 eight-ounce glasses of Coke per year, in a country where more than 12 million people do not have access to potable water." From 2000 through 2006, Coke got lots of help in its efforts to privatize water from then-Mexican President Vicente Fox, who prior to his election in 2000 was president of Coca-Cola in Mexico and Latin America. According to Bell, "Coke is also widely produced in Mexico, an arrangement that is threatening the country's water supplies and undercutting indigenous control of natural resources. It takes three cups of water to make one cup of Coke." 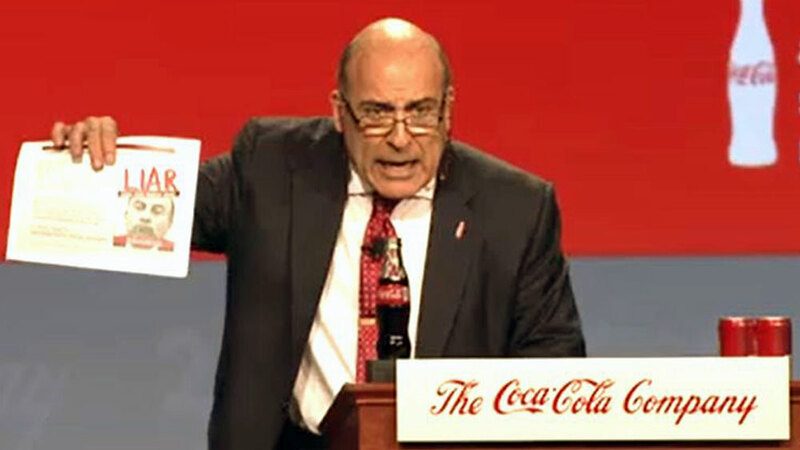 Under President Fox, Coca-Cola was given "27 water concessions from the Mexican government. Nineteen of the concessions are for the extraction of water from aquifers and from 15 different rivers, some of which belong to indigenous peoples. 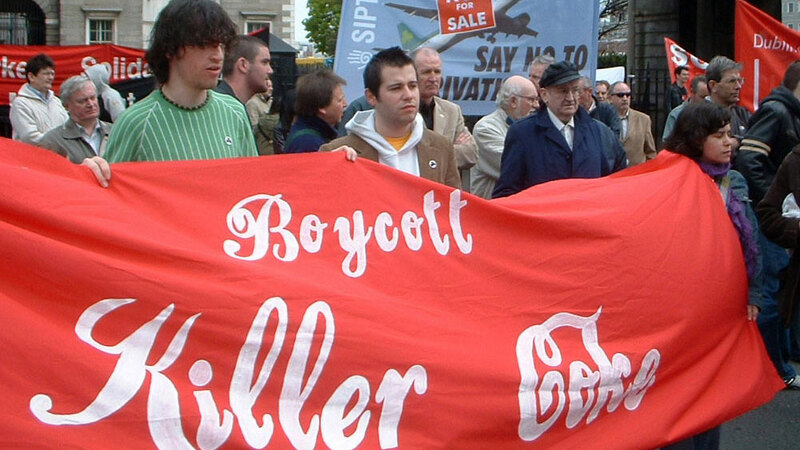 Eight concessions are for the right of Coke to dump its industrial waste into public waters. "To aid the extractive and dumping processes, Fox-with help from the World Bank-has successfully pursued water privatization, as well as a massive land privatization program, that allowed companies free access to all the resources on the land, including water. "After Fox's victory in 2000, Coca-Cola began bottling water from the richest aquifer in the Chiapan town of San Cristobal de las Casas, an ecological reserve administered by a conservation group Pronatura, which receives money from Coca-Cola Mexico. In 2004, the Coke plant in San Cristobal de las Casas used 107,332,391 liters of water -- about as much as 200,000 homes." Today in Monterey, Colectivo Ciudadano en Defensa de la Pastora are trying to stop FEMSA from grabbing a large chunk of the remaining forest in the city. On this land, FEMSA plans to build a football stadium and commercial complex. This, of course, would serve as a major marketing, distribution and profit center for FEMSA and Coca-Cola beverages, namely, beer and soft drinks. The city caved in to FEMSA's demands for this pristine piece of property containing rich sources of water and wildlife, despite more appropriate options that the city had offered. FEMSA and The Coca-Cola Co. are the majority owners of Coca-Cola FEMSA, Coca-Cola's second largest bottler in the world. 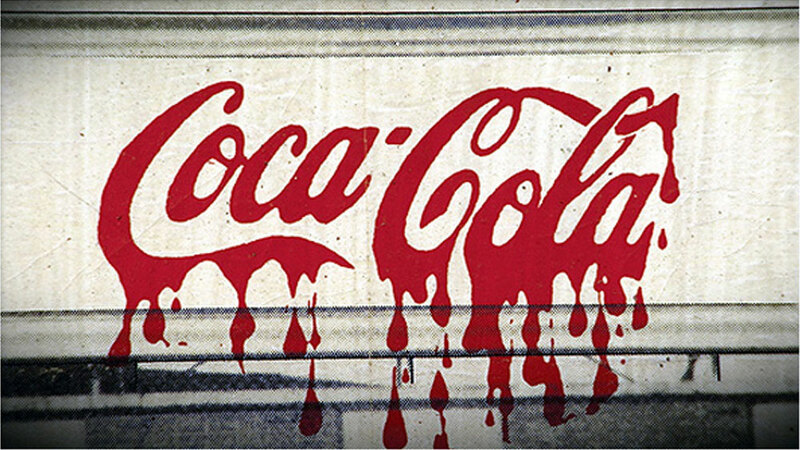 The adverse effects of Coca-Cola's presence in the Chiapas region has been reported on by CEIPAC (Centro de Investigaciones Economicas y Politicas de Accion Comunitaria). Critics state that the company has pressured local government officials into using preferential zoning laws to allow the privatization of water resources. Chiapas is rich in water, yet local communities have protested at being denied access to it." 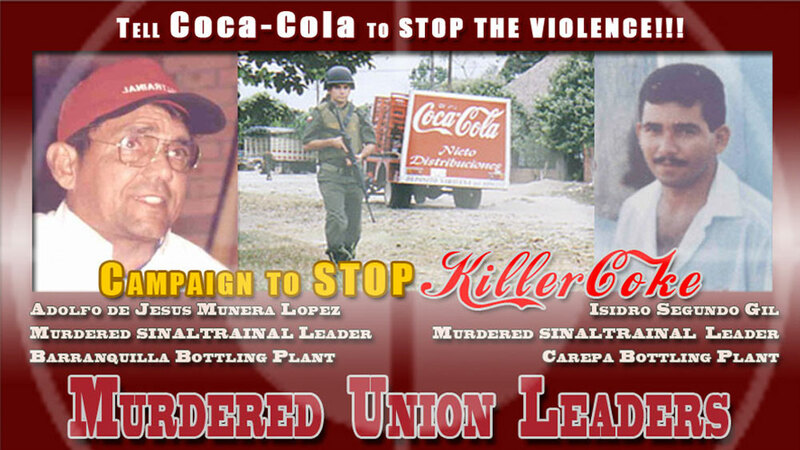 Coke's horrible labor and human rights abuses as documented on killercoke.org, include cheating Mexican workers out of hundreds of millions of dollars through illegal outsourcing and the systematic intimidation, torture and murder of union leaders and their family members in Colombia and Guatemala in efforts to crush their labor unions. This behavior alone makes Coca-Cola a company that UNAM and its museum should avoid. The best example that UNAM could make to promote "Health: Life and Balance" is to disassociate it's "Health: Life and Balance" room from the soft drinks industry and remove all Coke beverages and other unhealthy products from the UNAM campus.